Customize anything from Custom Canvas Online, cheap,simple but unique. Feel free to keep your memory last a lifetime. $9.9 delivered to your door, free deliver for orders over $99. 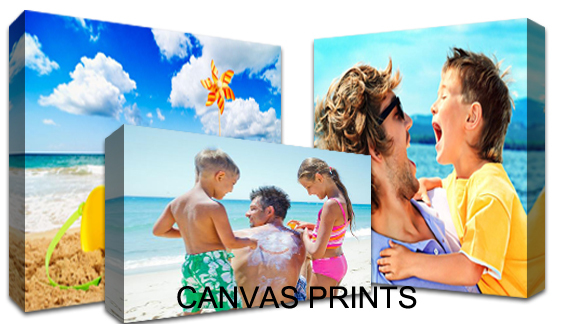 Canvas prints is a type of decorative painting, with a photo or digital artwork printed on canvas by a large format printer, then stretched or wrapped over on a wooden frame and displayed. Canvas is a kind of material which is made of 100% cotton, 100% polyester or cotton and polyester mixture. Turning photo on canvas prints has been very popular, because any photos can be printed on canvas, not only mobile phone and camera photos, but also photos from social media sites or online image storage sites such as Instagram, Facebook, you can make them on cheap canvas prints with many different sizes and shapes according to your preference, then hand on wall to enjoy every wonderful moment in your life. 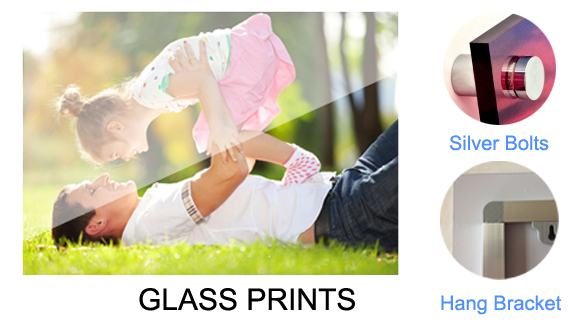 When you're considering how to keep your most precious photos, canvas prints is a best method to display your own photo on wall by simply transferring photos on canvas. 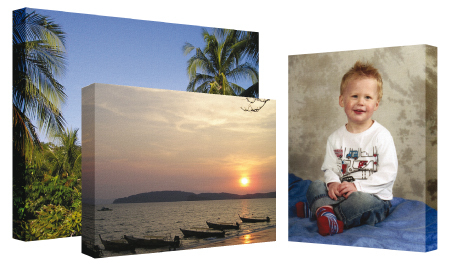 AUD69 for 3x40x50cm canvas prints, photo collage, a Personalised Three-Panels photo on canvas Wall Display ($387 Value) SAVE $318 online, Order Today. Quality is guaranteed. All products are stretched on wooden frame, and ready to hang. Canvas prints is also a great gift idea for any occasion, you have no longer need to trouble about what gift to send anyone in your list. You can buy a framed canvas prints with one’s photo, which is cheap, simple but unique. Custom Canvas Online have been doing business of personalised canvas prints online for more than 12 years, we use highest material to ensure your canvas art prints always look great and last a lifetime, we are different from other competitor, our clients interests always come first, we always focus on high quality photo canvas prints with cheapest price in Australia. 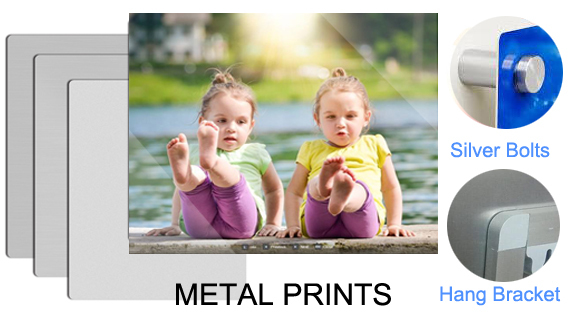 We are manufacturer sell canvas prints with wholesale price direct to the public.